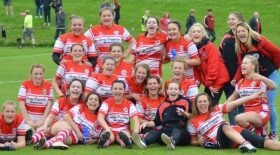 Bristol have gone from strength to strength this season, developing a talented squad which has seen the club maintain the top spot in the league since the start of the season. The team are looking to continue to build on their last victory, which saw them put 40 points past Saracens at Cleve RFC. 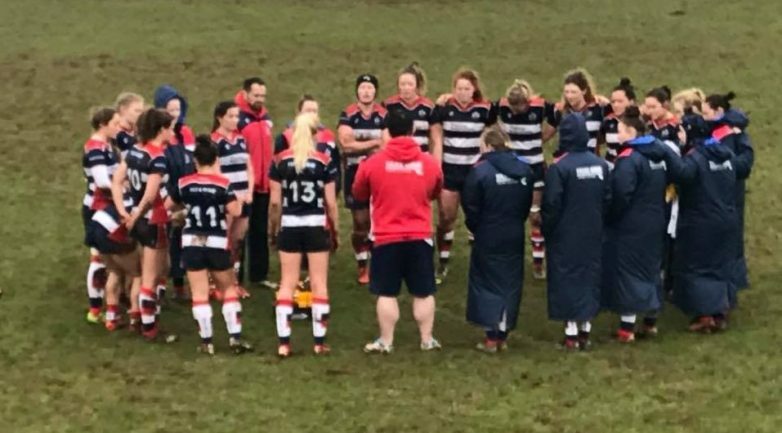 Two tries from Irish flanker Claire Molloy and a debut try for University of Exeter’s Kayleigh Armstrong were among seven tries the home side put away. This weekend the team travel to Sixways full of confidence and excitement, looking to put down a marker as the women’s game heads into a new phase of Super League Rugby next season. Fullback Cat McNaney’s form has led her to keep her shirt over returning international Nolli Waterman, and England international Poppy Leitch returns to the starting line up in a strong back row. Competition for a place in the Bristol team is highlighted by the strength of the bench, with internationals Thomas, Acheson and Joyce set to shine, alongside impressive Premiership performers Hood, Murray and Nielson. Kick off is 3pm, and entry and parking is free.